Of the many well documented consequences of the water crisis in Flint, Michigan—including a decrease in fertility and an increase in infant deaths—there is another that has not gotten as much press: lead exposure in children can negatively impact IQ, concentration and academic achievement. And now, as more Flint children seek special education services, the city has instituted a new program to help them. 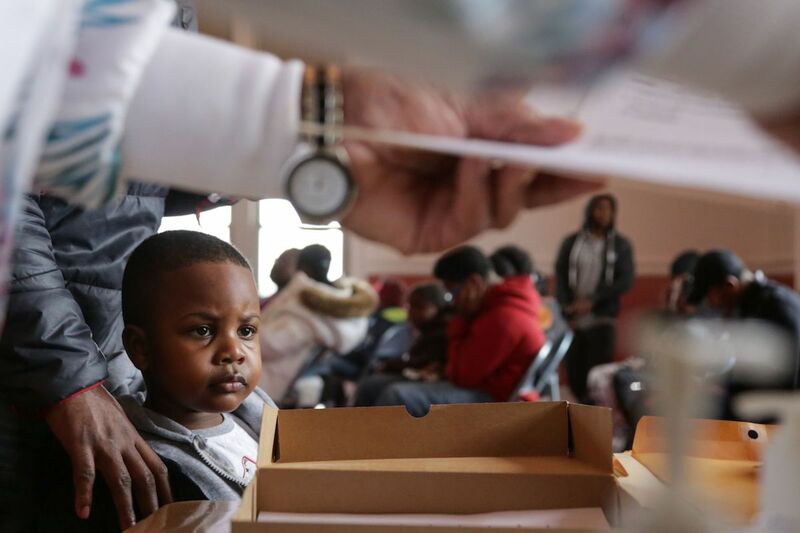 The city of Flint launched a universal health screening and evaluation program as part of a $4 million 2018 settlement in a civil lawsuit. Filed by attorneys representing Flint children and brought against the Michigan Department of Education, the suit targeted special education conditions in the city’s public schools.